Get where you're going in comfort and style with Oakville Airport Limo Service from Oakville Airport Limo. Oakville Airport Limo is the top trusted provider transporting clients to and from the airport in a top fleet of vehicles with professional drivers who prioritize safety, efficiency, and comfort for those they drive. Whether you need a quick and safe limousine ride to airport or want a stress-free drive to your hotel or home, you'll love the journey you take with Oakville Airport Limo. 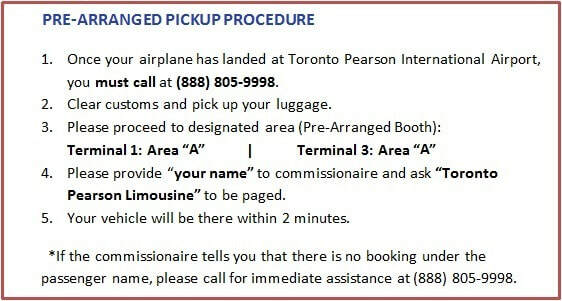 For reliable, prompt, and safe limo and taxi service to airport or any other destination in Ajax, Aurora, Brampton, Bolton, Burlington, Caledon, Cambridge, Georgetown, Guelph, Hamilton, Kitchener, Markham, Milton, Mississauga, Newmarket, Niagara Falls, Oakville, Oshawa, Pickering, Richmond Hill, Toronto, Vaughan, Waterloo, Whitby, and anywhere in Southern Ontario or Western New York, please call us and experience the difference. We are just a phone call away.